It is all too easy to go over your data limit. As our reliance on apps grows more, so does their thirst for data. 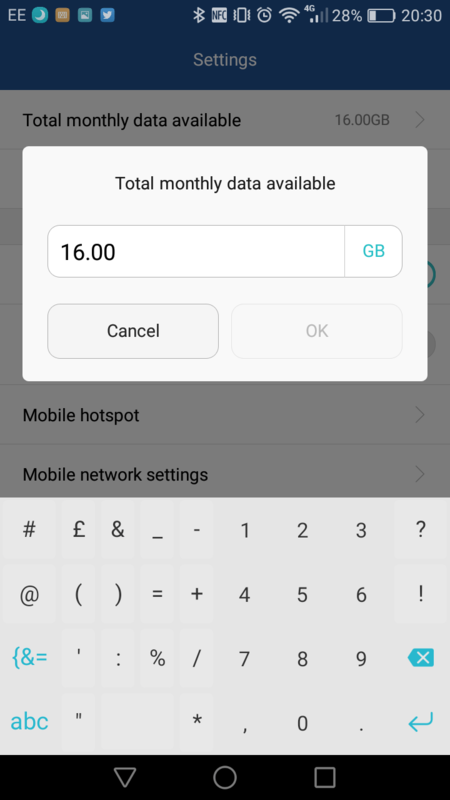 Unless you have a package that offers you over 10GB a month, it is all too easy to go over your data allowance. Normally, in Android, you can easily change your settings to sort this out. Huawei and Honor phones run EMUI, a skin on top of Android. This is a heavily optimised version of Android, meaning it looks quite different to the normal. In fact, you don’t even have an app drawer. So, if you are one of those people who struggles with your data settings and would like to set a limit within your phone, we have a setting for you. In case you’re looking for the instructions for EMUI 3.1, check our article covering that too. We’ve all been there. We install an app we don’t really know much about, allow it to work in the background, and voila, it uses up all (or a lot) of our data allowance. Android has a good way to deal with this, and that is that you can set yourself a data limit as well as handy warning limits. You start with going to Settings. This can either be accessed via the drop down menu, or by hitting the Settings app on your phone. Within Settings, go to the Data Traffic Management setting. This is normally quite high up. The layout may look a bit different, depending on what phone you have, but the name of the setting should roughly be the same. This is a useful area, where you can access all the information about data usage on your phone. 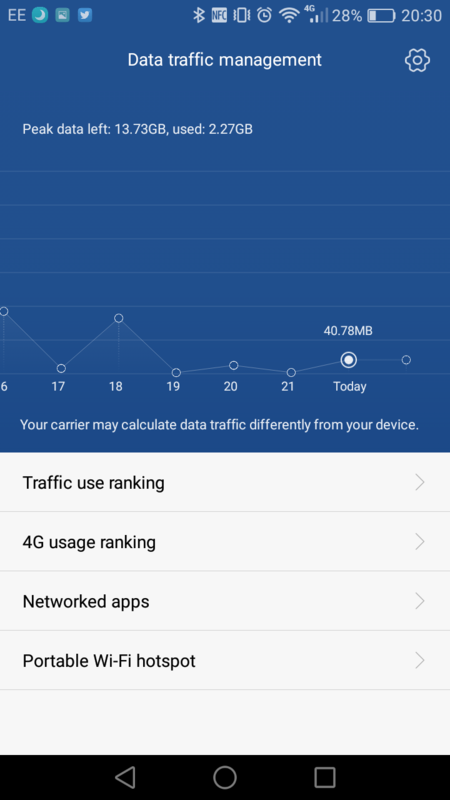 You can check how much data each app uses, how apps rank in terms of regular usage vs 4G usage, and whether you want to set up tethering or not. In this page, click on the GEAR icon in the top right to access settings. Some people have complained that the Gear icon may not be visible. I haven’t seen that myself, so would be great if people can leave some info in comments about that. All of these are rather useful. You want the top one. 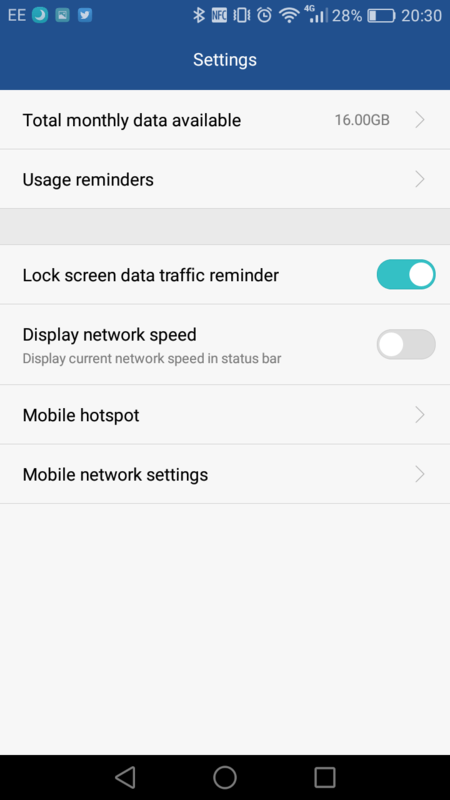 Just for the sake of completion, Usage Reminders lets you set up notifications of usage, while the next one lets you set them up as lock screen reminders. Display Network Speed is rather useful if you want to know how much speed you are getting. It is quite useful if you are in a bad connection area, or are just unsure if your network is working or not. 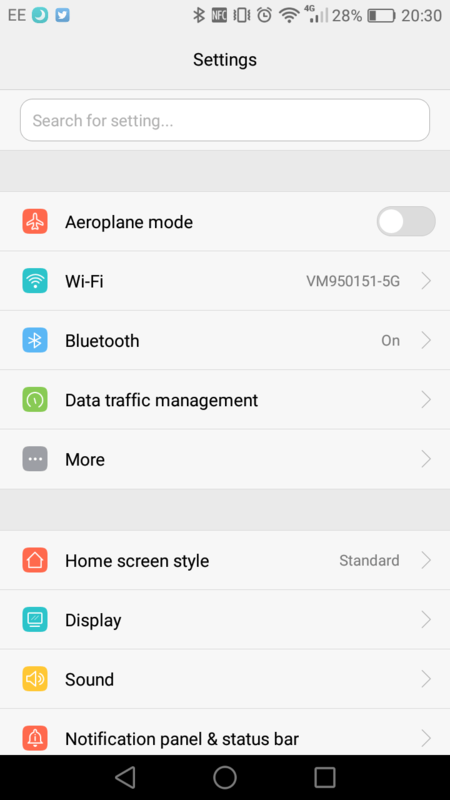 Mobile Hotspot is a setting that lets you configure your WiFi connections as HotSpots. This means that when a ‘HotSpot’ is connected, your phone will restrict its data usage. Mobile Network Settings takes you even deeper into them. As I mentioned before, click on the top setting here. As you can see, I have already configured it to be 16GB on my phone. When you click on this, the following window pops up, letting you enter a number as needed. Enter your required data limit. Sadly, there is no way to configure what date the monthly cycle begins on. As far as I can see, the only way you can have this limit working for you is for a calendar month, i.e. from the 1st of the month to the next. Hi there – From what I can see, the easiest way to get rid of this is to set an arbitrarily high limit on your data, something like 100GB a month. HI all, I’m one of these that can’t see the gear on the right up corner. from that moment I didn’t see the gear anymore. How did you disable the limit?